Natural horse and hoof care is a different approach to caring for our domestic horses that takes into consideration their natural biological and physiological needs, identified by observation and research of the wild/ feral and free roaming horses of the world. It is care beyond just trimming hooves that includes the whole horse- it's diet, lifestyle and environment, as all these aspects of the horse's life effect hoof growth, health, wear and soundness. Healthy hooves grow from healthy horses. Barefoot hoof care is more than just a trim! 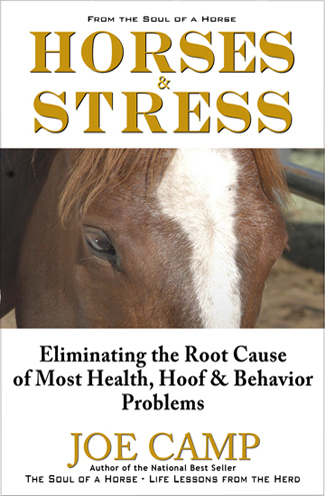 Because most hoof problems find their source somewhere in the horses body, we need to look at the entire horse and the impact his care and use have on him. By assessing health, history, diet and environmental impact, the root cause of most hoof problems is often found somewhere in the body. All barefoot trims are not the same, and there are many factors to consider to bring a previously shod horse, or one with poor structural development within the hoof, or one who has been maintained conventionally to health and barefoot soundness. These factors are commonly overlooked in traditional hoof care. A horse transitioning from shoes to barefoot is a process that includes a reevaluation of horsekeeping practices. It is a commitment to a process that encompasses the whole horse. Each horse needs to be treated as an individual. 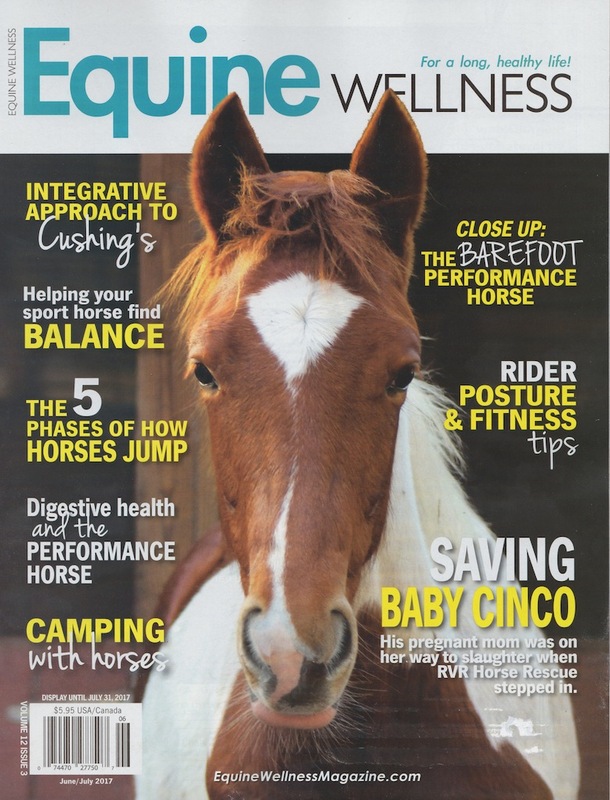 A team approach includes holistic professionals from Veterinarians, Natural Balance Dentistry, Chiropractic, Acupuncture, Homeopathy, Herbalism, Body Work/ Massage and Saddle Fitting. We must find and treat the source(s) of lameness to achieve the best possible results for your horse. NEWS ON VACCINATIONS... 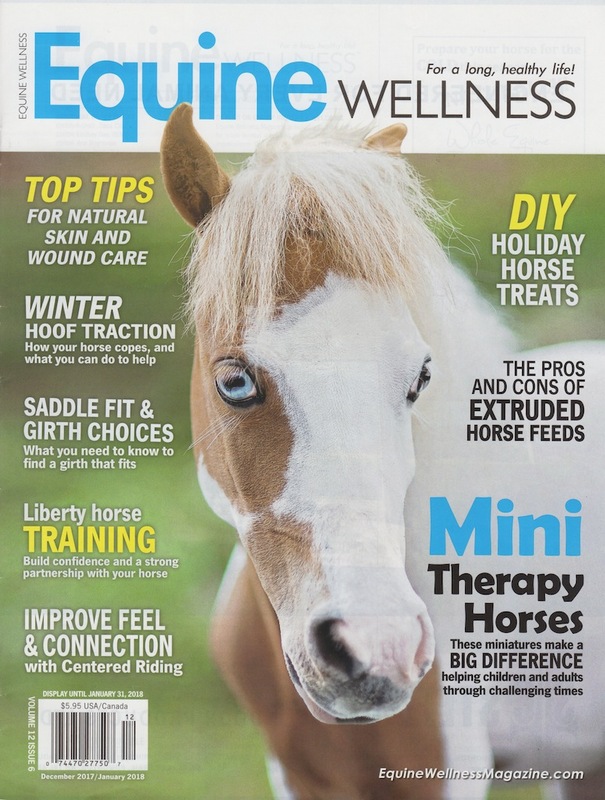 Please read my article, "Vaccination And Your Horses Feet" published in EQUINE WELLNESS magazine Sept 2015. Please take the time to educate yourself on vaccine risks as well as the benefits. 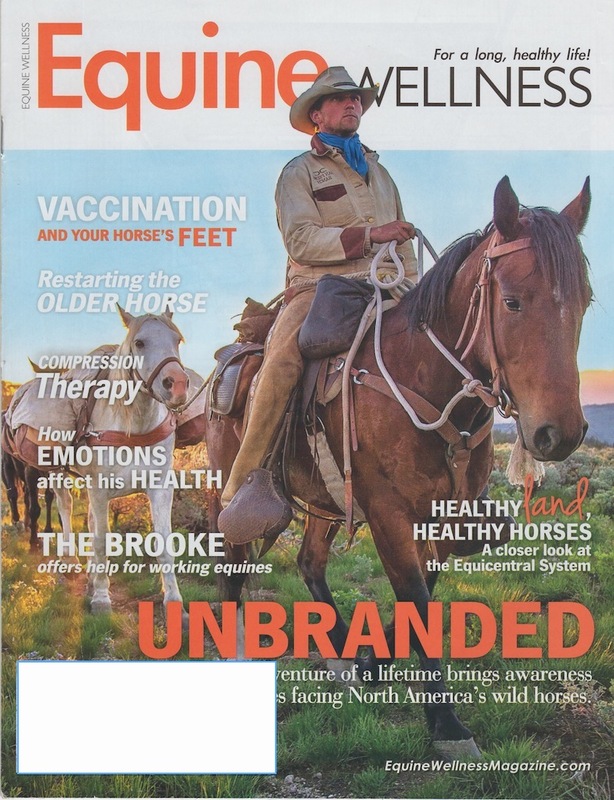 Your horse can be vaccinated but NOT truley immunized (protected). Vaccinations can also be a cause of lameness in some horses. Titer testing can help you make an informed decision for your horse. Vaccines should NOT be one size fits all. Each horse must be treated as an individual. Dr Jean Dodds is a world re-knowned clinical scientist and Co-Trustee of the Rabies Challenge Fund. Visit the Hemopet Blog to find out more. You can order titer tests from Hemopet for horses. Go to hemopet.org for updated forms and instructions. The best way to get started is through education. Too often the path to a more natural way of horsekeeping is sought following a lameness issue or something that isn't quite right about your horse that your intuition is telling you to pay attention to. 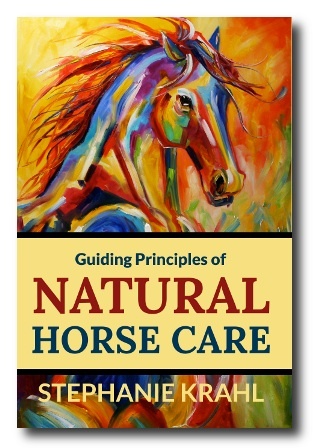 I highly recommend starting with Stephanie Krahl's book, Guiding Principles of Natural Horse Care. I recently read this book and connected with Stephanie. Our thoughts and experiences are very much in agreement. 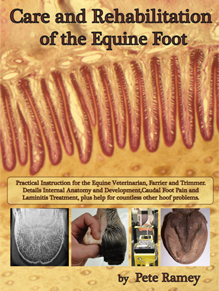 She also offers a FREE e-course available through her website to introduce you to, or help you improve upon horsekeeping practices that will give your horse the best possible conditions for health in a domesticated environment and success as a barefoot horse. If we are going to ride our horses, we need to have more than just basic knowledge about how saddles work, how they should fit and how we should sit on them. Copyright 2014 Native Hoof. All rights reserved.